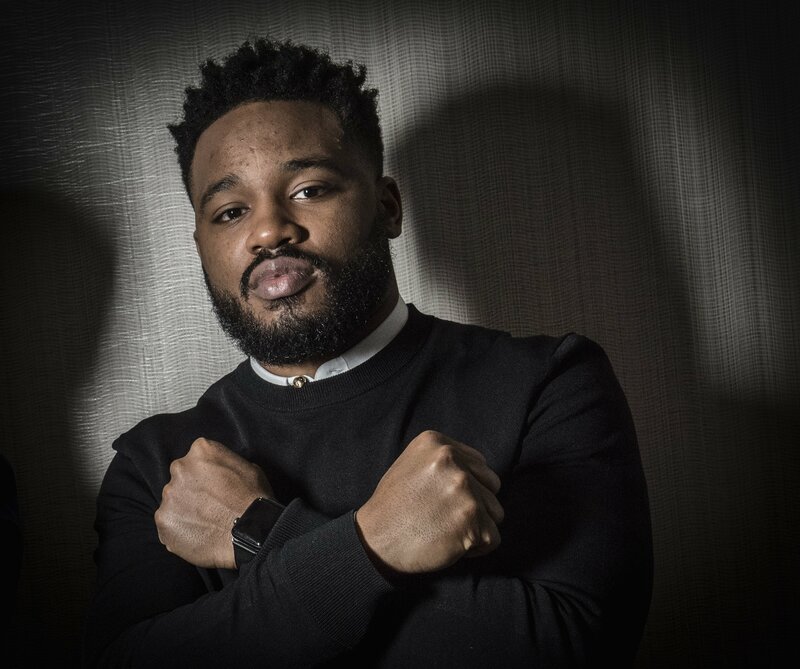 Ryan Coogler (Black Panther, Creed 2, Space Jam) is returning to Wakanda as the writer and director has signed on for the Black Panther sequel. Coogler’s camp took their time making the deal, and the outlet notes that the filmmaker will begin penning the script next year with production expected to start in late 2019 or early 2020. Currently, Marvel’s release slate has not been confirmed beyond Avengers 4 on May 3, 2019, and Spider-Man: Far From Home on July 5, 2019. In the meantime, Coogler is developing Wrong Answer, a drama film he will be directing with Michael B. Jordan starring. He is also executive producing Jordan’s Creed II sequel, as well as LeBron James’ Space Jam sequel. The global cultural phenomenon of Black Panther dominated the box office charts, emerging as the third biggest movie of all time domestically with over $665 million – the first film in eight years to spend five weeks at No. 1 – and rising to the global top 10 of all time with over $1.3 billion. In the acclaimed film, T’Challa (Chadwick Boseman) returns home to the hidden high-tech African nation of Wakanda to succeed to the throne and take his rightful place as king, following the death of his father. But when a man named Killmonger (Michael B. Jordan) appears, T’Challa’s mettle as king—and Black Panther—is tested when he’s drawn into a formidable conflict that puts the fate of Wakanda and the entire world at risk. 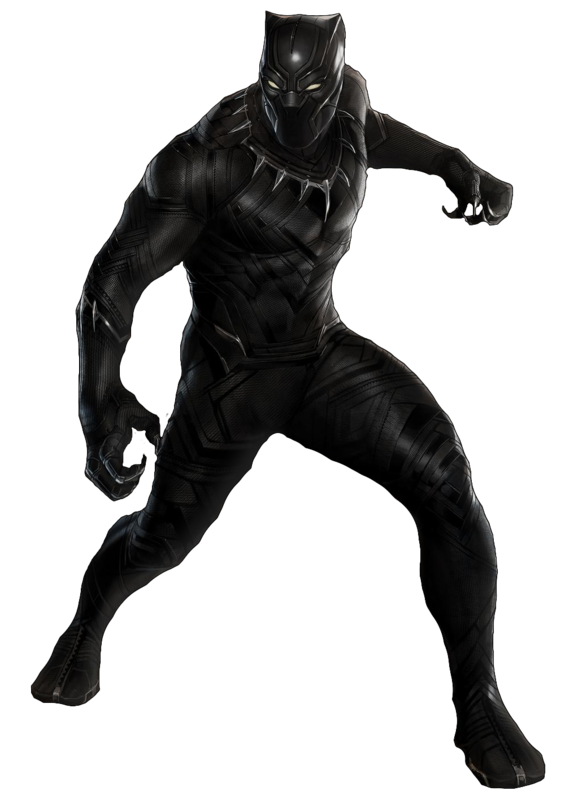 Pitted against his own family, the king must rally his allies and release the full power of Black Panther to defeat his foes and embrace his future as an Avenger. Black Panther stars Chadwick Boseman (Captain America: Civil War, Get on Up), Michael B. Jordan (Creed, Fruitvale Station), Academy Award winner Lupita Nyong’o (Star Wars: The Force Awakens, 12 Years a Slave), Danai Gurira (The Walking Dead, All Eyez on Me), Martin Freeman (The Hobbit trilogy, Sherlock), Daniel Kaluuya (Get Out, Sicario), Letitia Wright (Urban Hymn, Glasgow Girls), Winston Duke (Person of Interest, Modern Family), with Academy Award nominee Angela Bassett (American Horror Story, London Has Fallen), with Academy Award winner Forest Whitaker (Rogue One: A Star Wars Story, Lee Daniels’ The Butler) and Andy Serkis (Avengers: Age of Ultron, Star Wars: The Force Awakens). Ryan Coogler (Creed, Fruitvale Station) directed from a screenplay he wrote with Joe Robert Cole (The People v. O.J. Simpson: American Crime Story). Kevin Feige is a producer with Louis D’Esposito, Victoria Alonso, Nate Moore, Jeffrey Chernov and Stan Lee serving as executive producers.